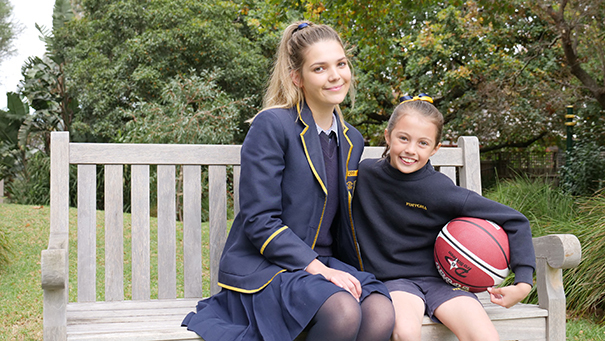 Our beautiful school grounds include a mix of historic buildings and modern facilities. 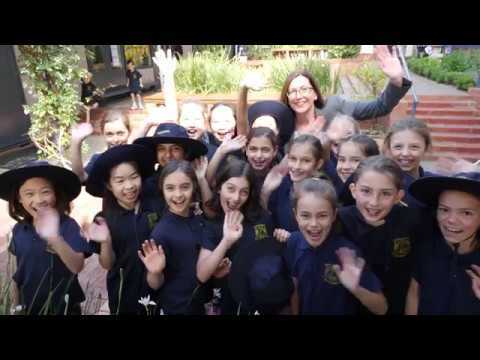 The addition of a Middle School House and playground, a state-of-the-art Sports Centre and an Art Precinct provide our girls with even more opportunities to move into the future with confidence and optimism. 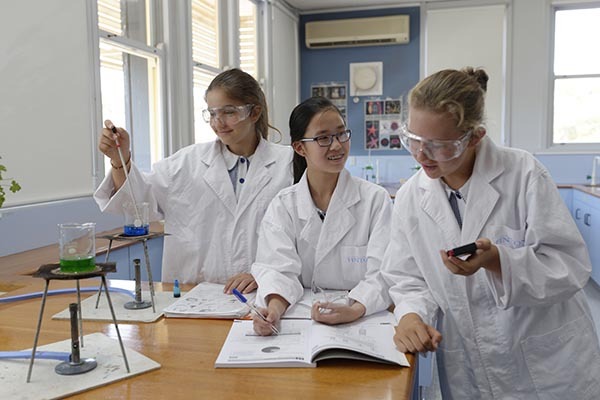 Fintona consists of the Early Learning Centre (coeducational), Junior School (Prep to Year 4), Middle School (Year 5 to Year 8) and Senior School (Year 9 to Year 12) to enable a specific academic and pastoral focus. 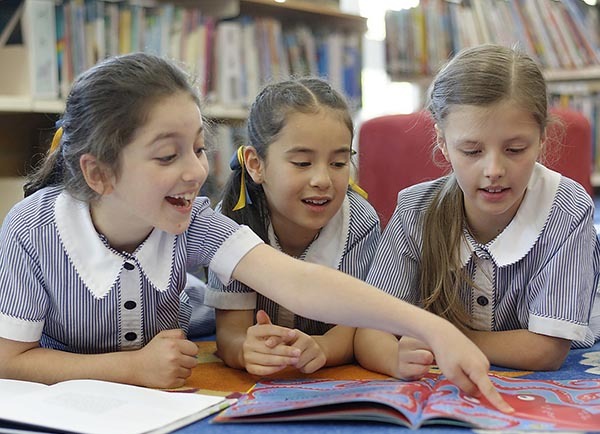 The Early Learning Centre curriculum is based on the Reggio Emilia philosophy, while the International Baccalaureate is taught from ELC to Year 4.